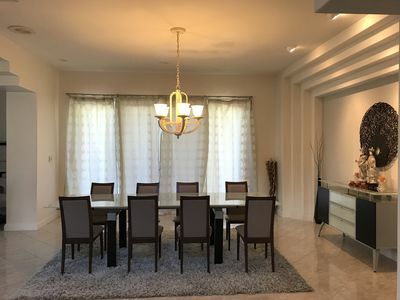 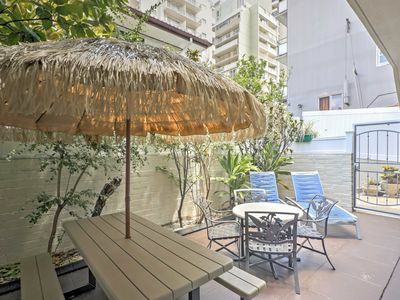 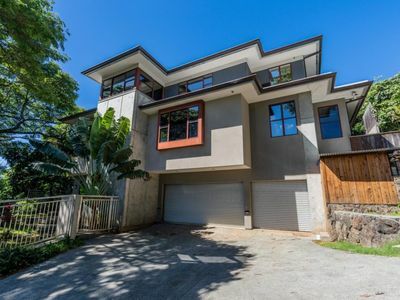 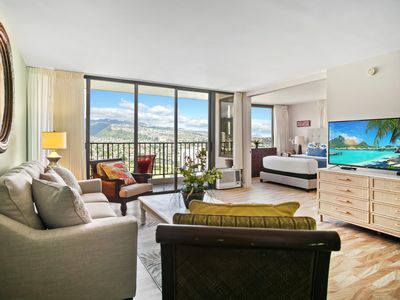 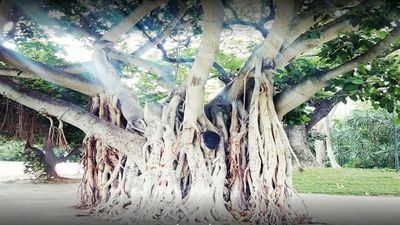 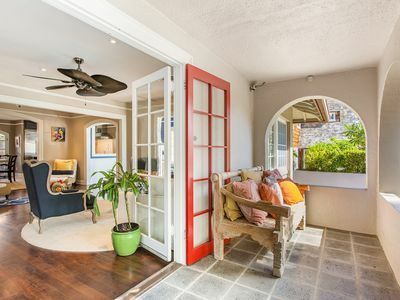 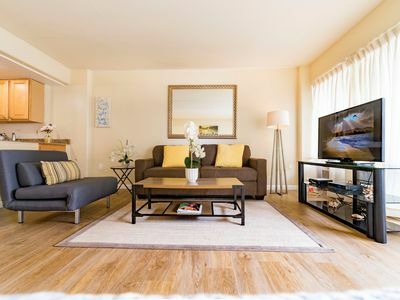 Cozy Honolulu Apartment - 0.5 Mi to Waikiki Beach! 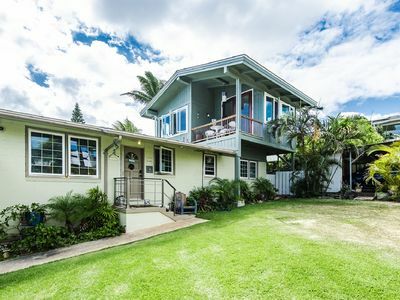 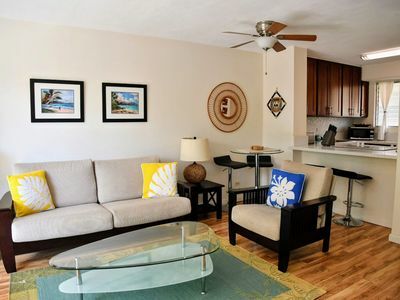 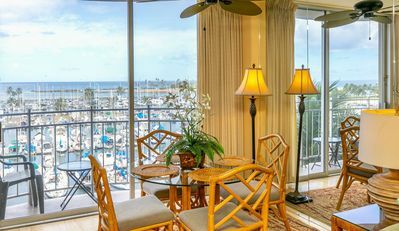 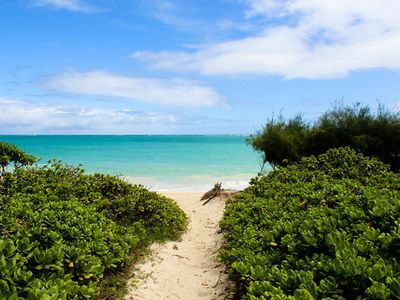 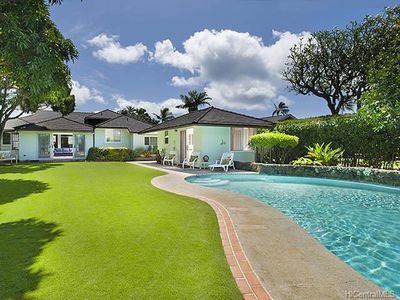 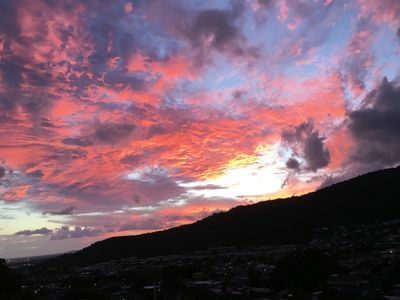 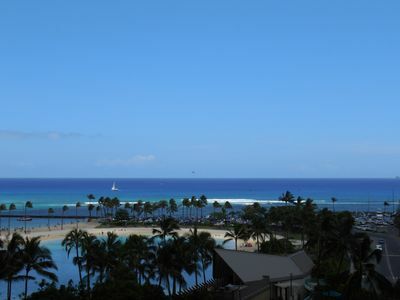 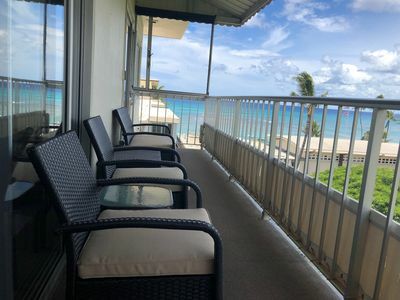 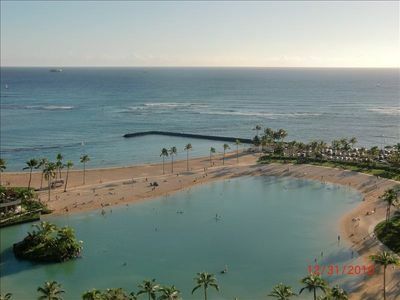 Royal Aloha 2 Bedroom Vacation Rental - Sleeps 4. 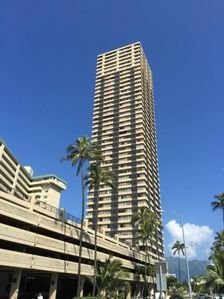 FREE PARKING!! 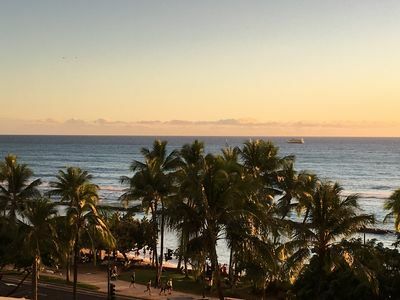 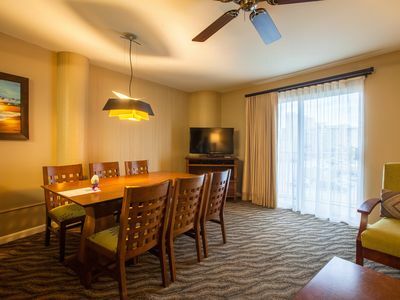 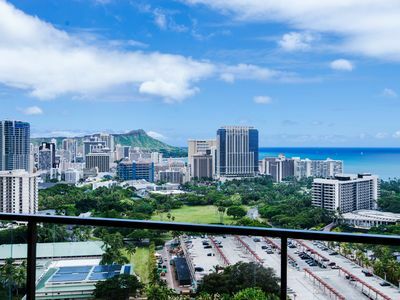 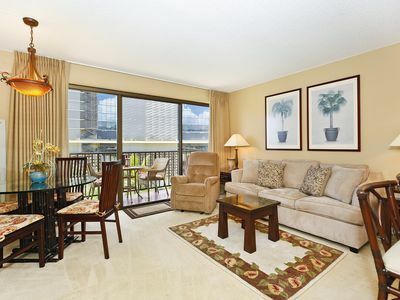 Darmic Waikiki Banyan: Deluxe - Mountain View | 29th floor | 1 bdrm | FREE wifi and parking | AC | Quality amenities | Only 5 mins walk to the beach!